This is a replacement O.S. 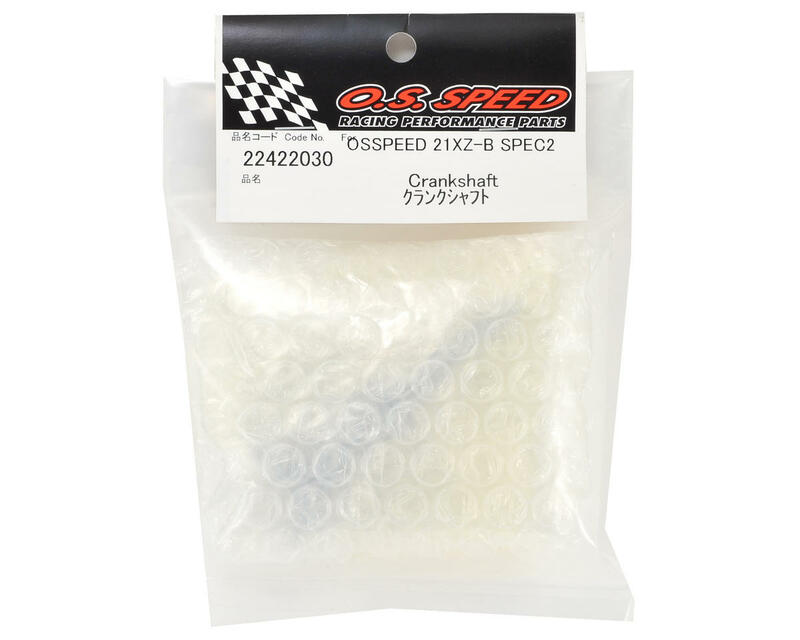 Speed 21XZ-B Spec II Crankshaft. 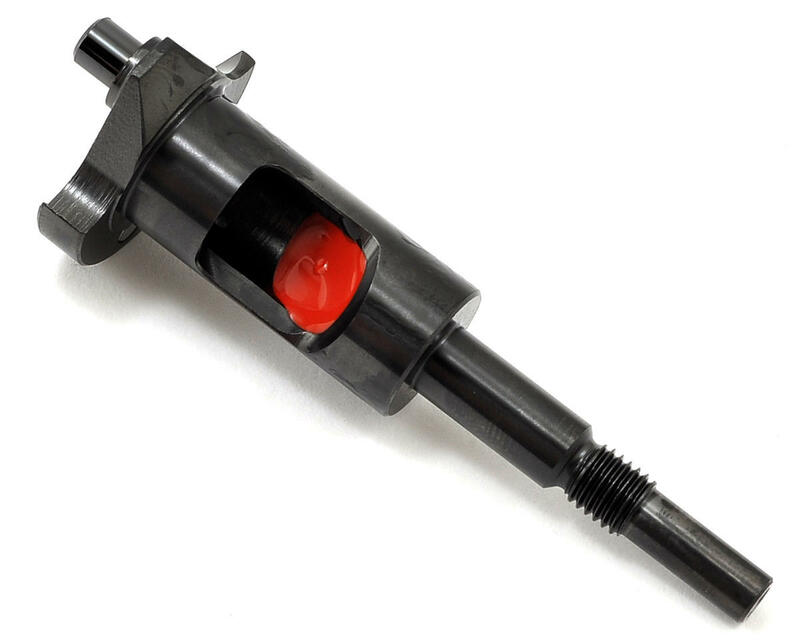 This crank has been lightened, DLC coated, tungsten slugged and silicone ramped for improved performance.